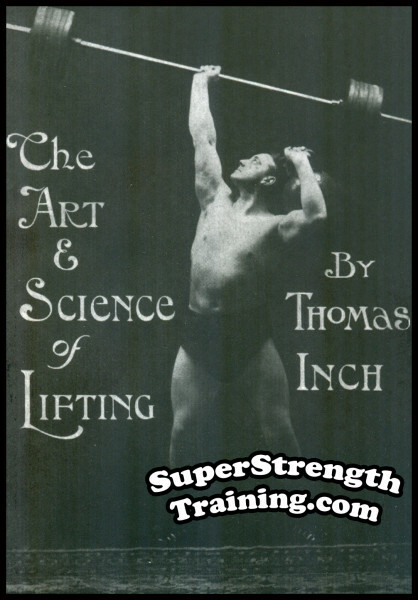 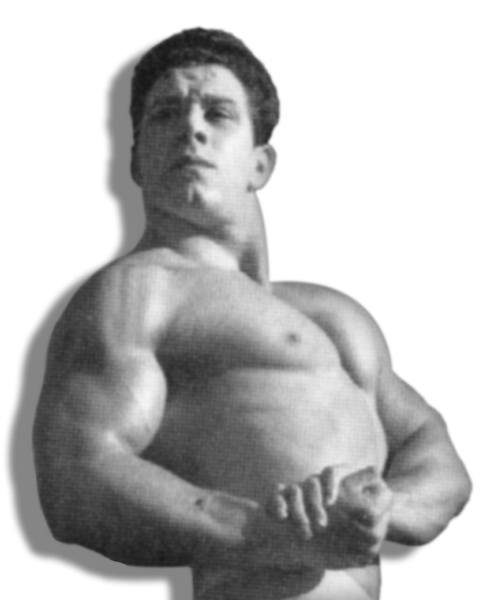 Think about it, what could be better than going back into time and training with all the big names in weightlifting. 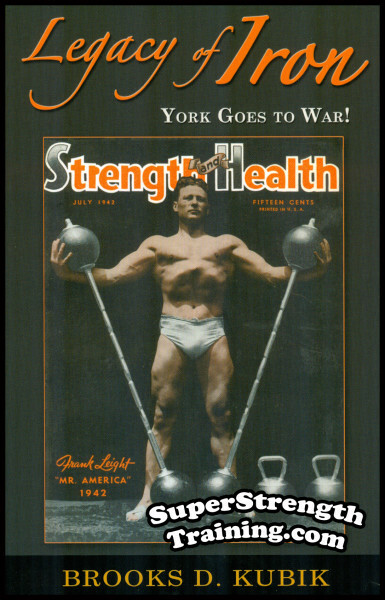 You know, back in the Golden Era of Weightlifting, the 30’s, back when America was cranking out National Champions left and right, back when America won Olympic medals in weightlifting hand over fist! 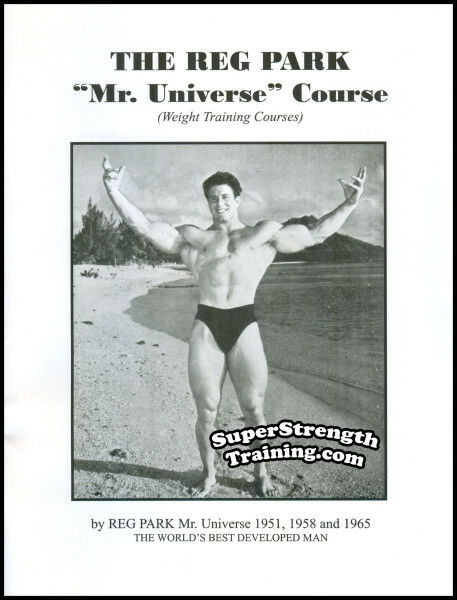 And, how would you like to picture yourself, as a young teenager, in the same room with Bob Hoffman, owner of York Barbell Co. and John Grimek, Mr. America? 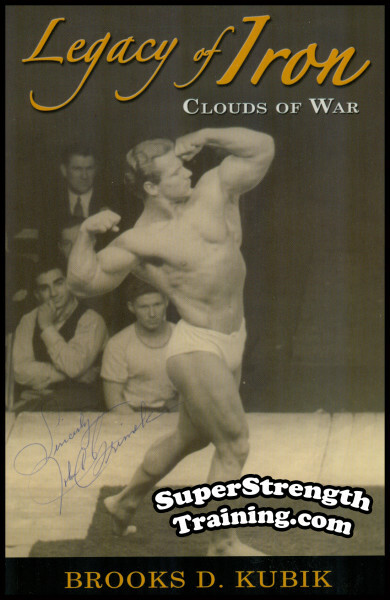 Or how about Steve Stanko, Mr. Universe, and Harry “Bosco” Paschall, etc., to name a few. 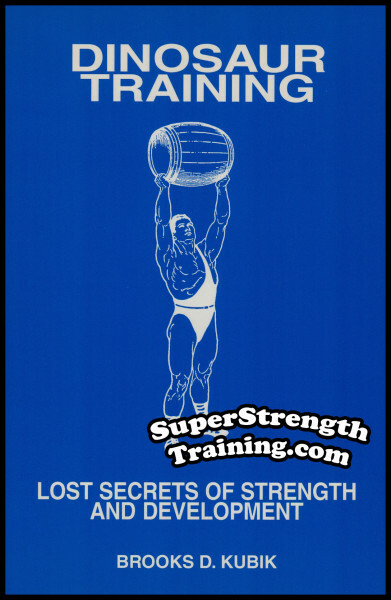 Listening to their conversations about lifting. 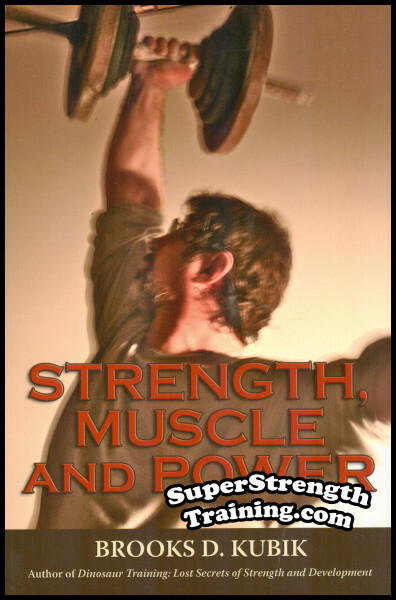 Getting a feel for their personalities, who they really are and how they interact with one another. 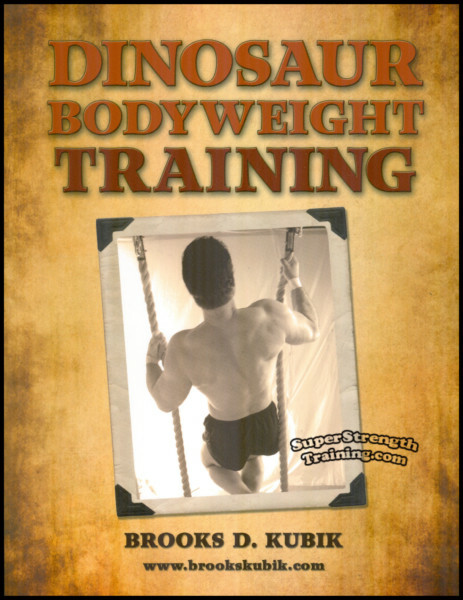 Well, here’s your opportunity to do just that and more! 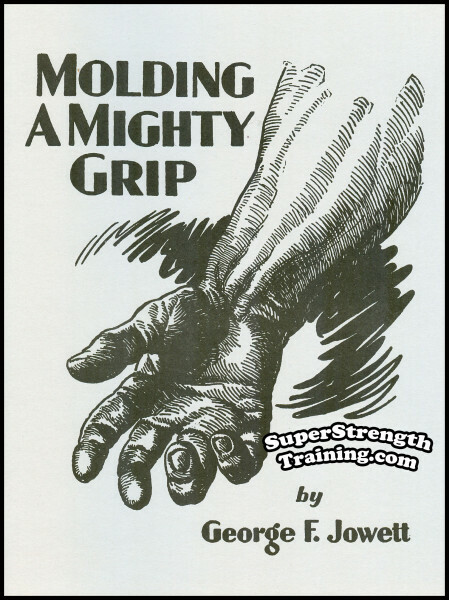 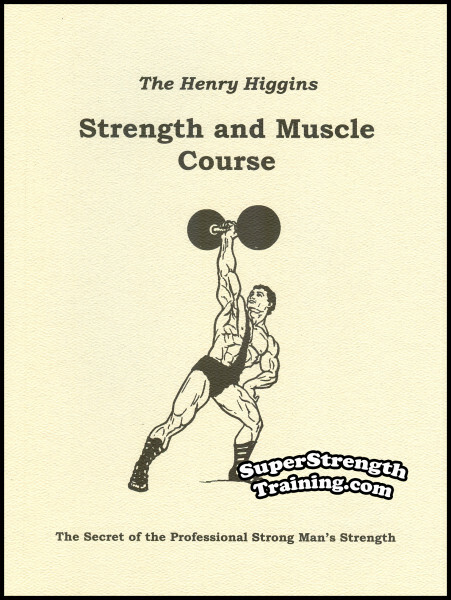 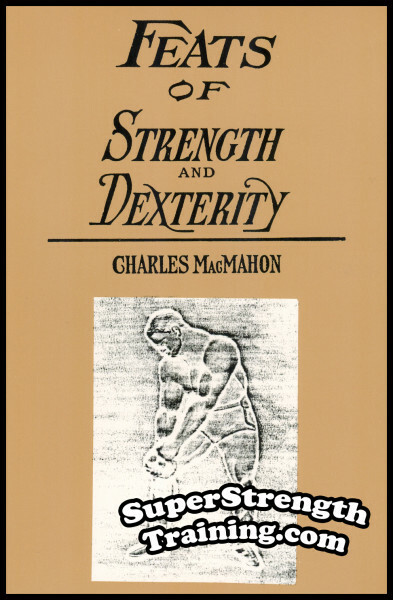 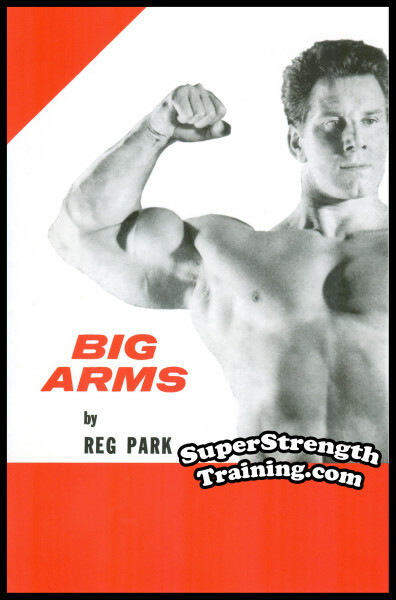 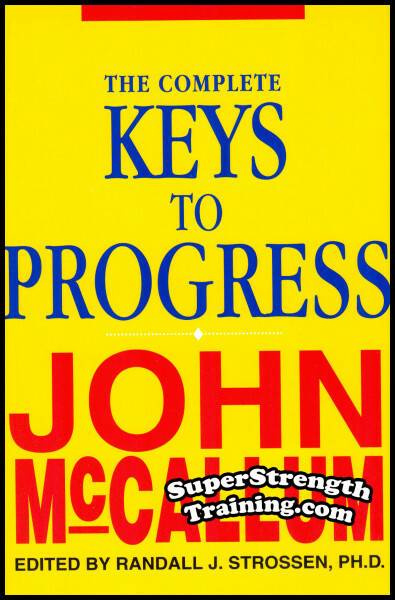 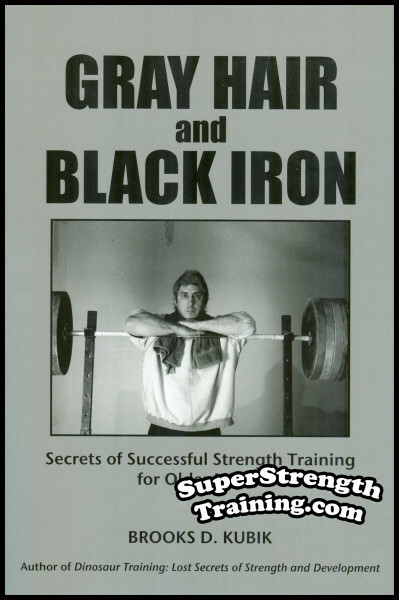 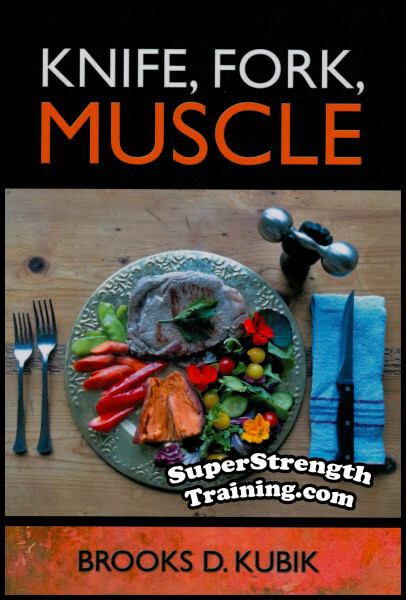 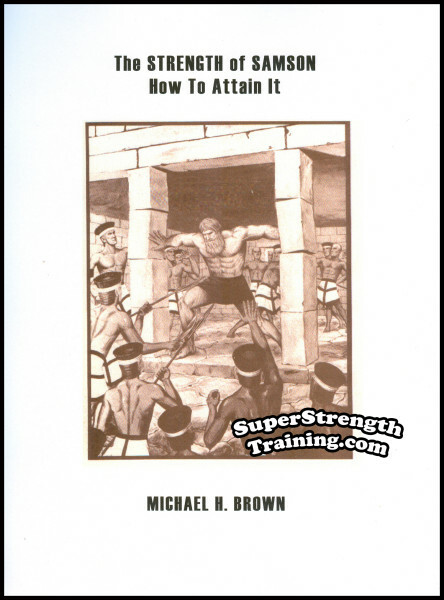 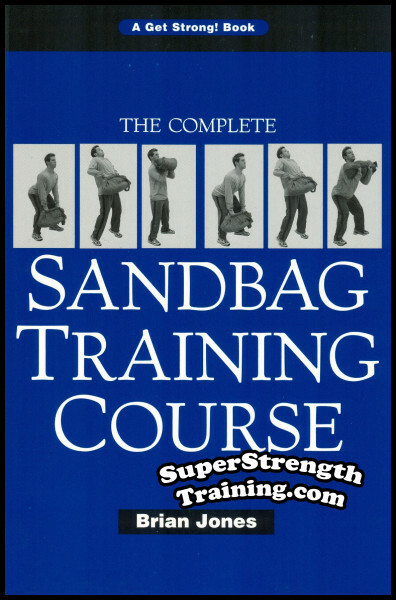 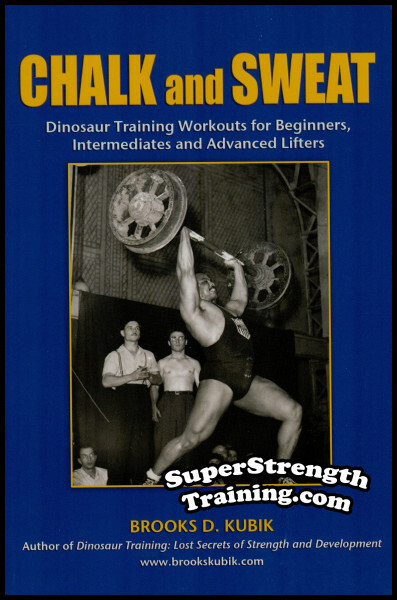 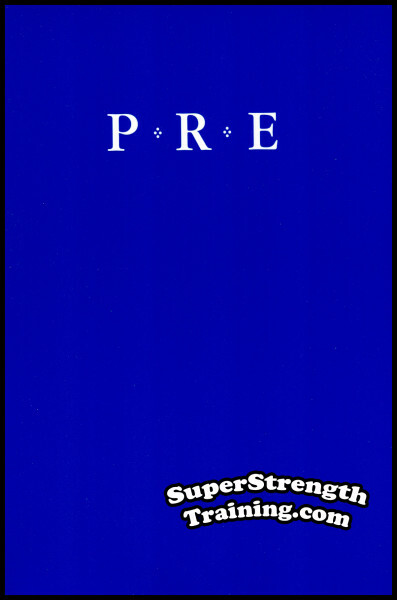 If you are into weightlifting, Olympic lifting, bodybuilding, in fact, any kind of strength training at all, you won’t want to put this book down till it’s finished! 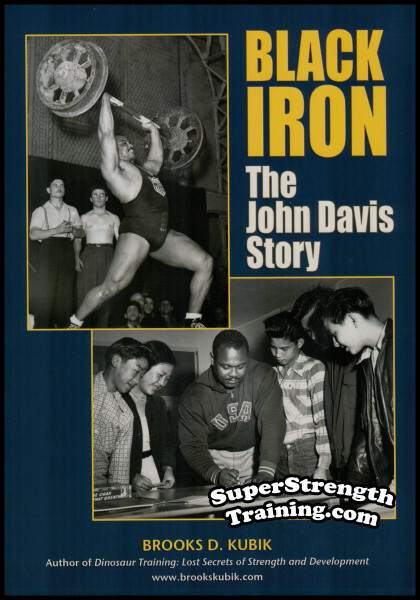 That’s right, believe me, this book will not only entertain and inspire you, but educate you as well. 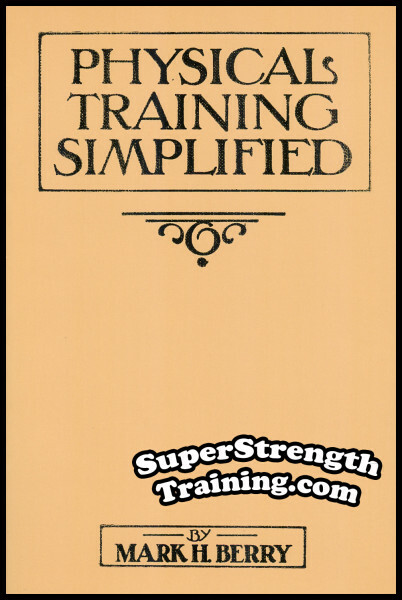 And don’t be surprised if you find yourself reaching for a pencil and notebook to jot down the old school training methods that really work! 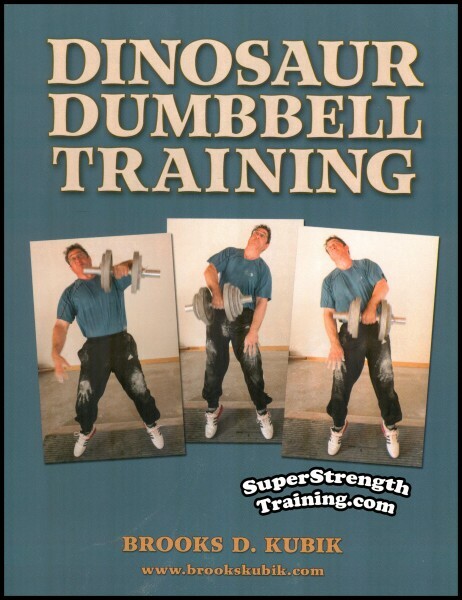 All this and a surprise ending that will…well…you’ll have to read to believe! 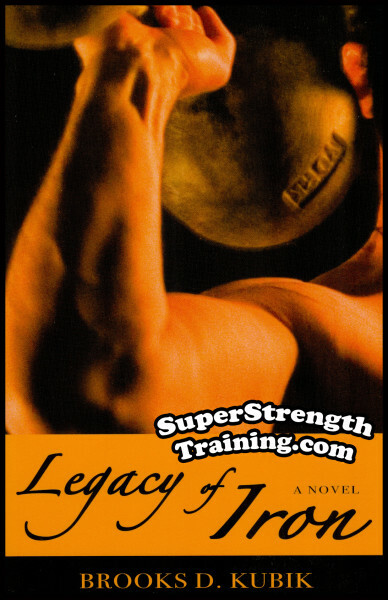 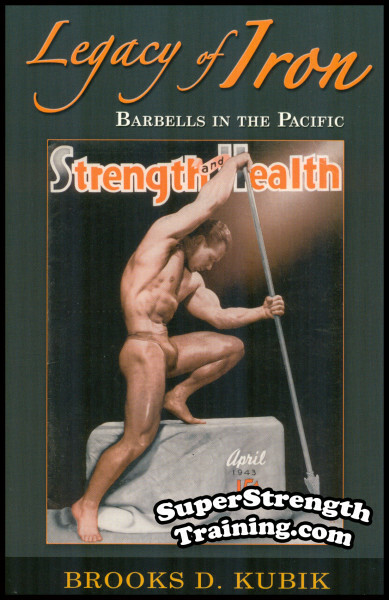 Testimonials to the Legacy of Iron Series! 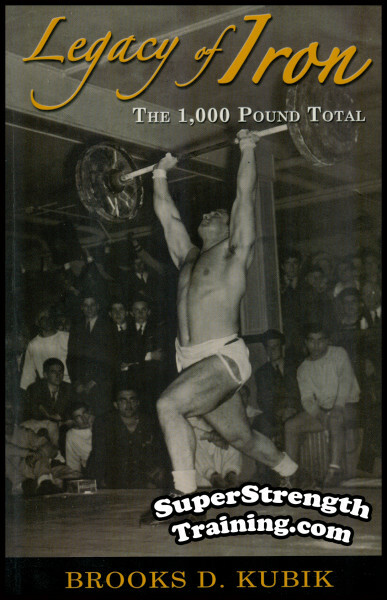 A 5 1/2 x 8 1/2 softcover book with over 300 pages and 86 chapters!